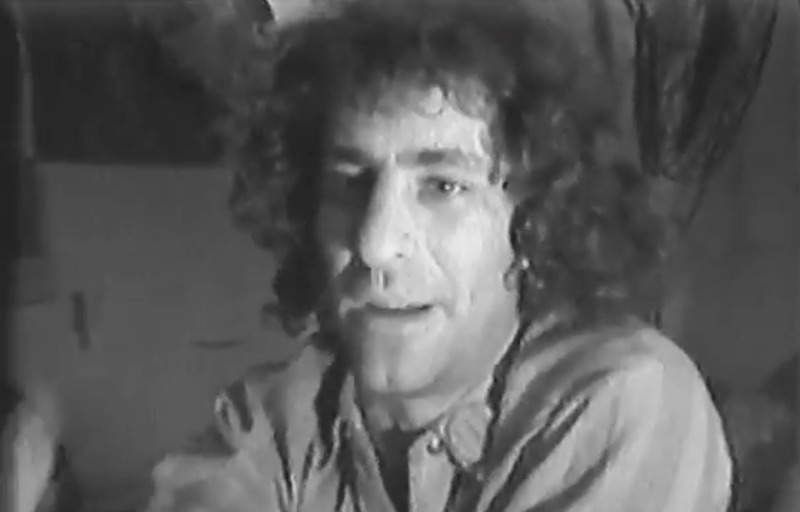 In the early 1970s, Radical Yippie Activist Abbie Hoffman instigated the beginning of alternative live television when he demanded that the Videofreex broadcast their tapes. He wanted the video collective to become bandits of the airwaves and literally hack their way into the Manhattan tv spectrum. Yes, this was the beginning of something even far greater than the origins of pirate television. The Videofreex would later go on to plant their communal headquarters in upstate New York where they pirated the airwaves of rural Lanesville, the first time in America (and maybe the world) anyone had subverted the monolith of mainstream television. It was, in essence, the origin of what has since proliferated and exploded across the vast landscape of social media: live Internet streaming. As we know, Abbie Hoffman was convinced that the revolution would be televised, not by CBS, but by an intrepid band of long-haired video radicals jacking into the airwaves with cobbled together DIY electronic gear. 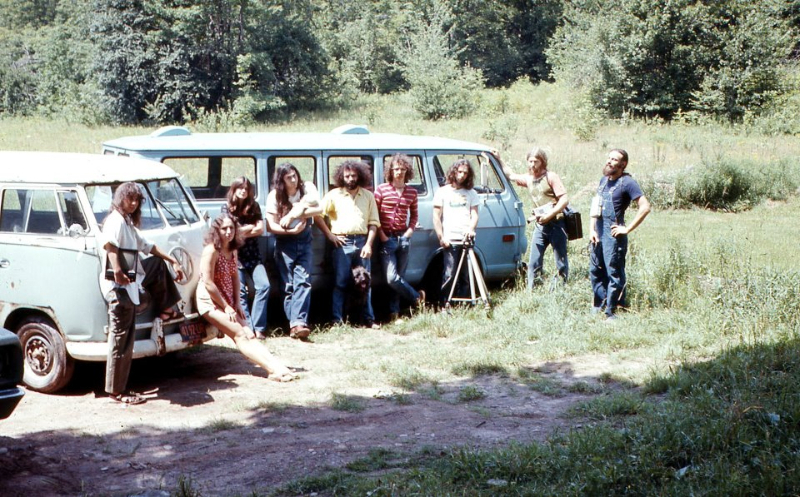 It would take the Videofreex a good year or two to actually get it all working, but in 1972, at their Maple Tree Farm boarding house in a quiet little rural village in the Catskills Mountains, they rigged a transmitter, mounted an antenna on the roof, and fired off their first transmission to the people: the locals, that is. Here you have it: a group of media-savvy hippies engaging in one of the first experimentations of alternative television broadcasting. That simple declarative by Abbie Hoffman, “Broadcast!,” together with the tenacious perseverance of the Videofreex, would eventually alter the nature and scope of the live transmission as we know it today. It’s astonishing to see how it all began. 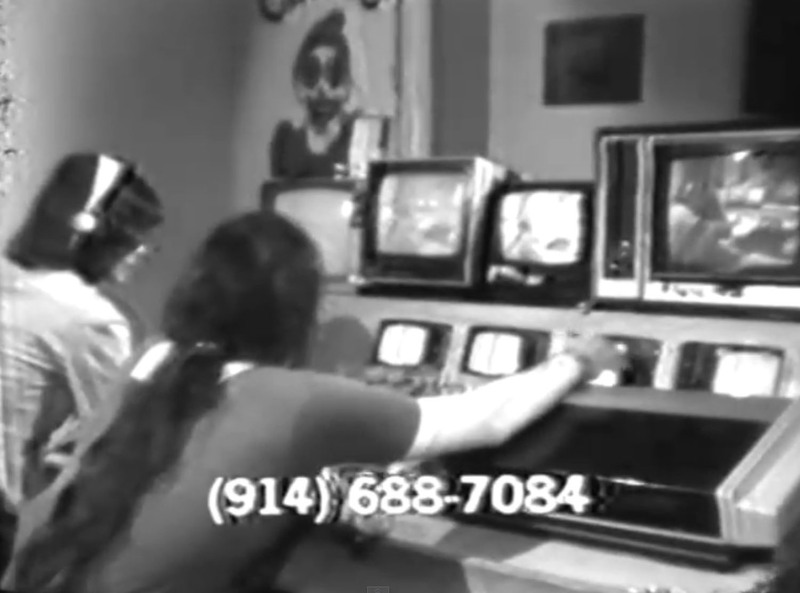 In 1972, the radius of the Videofreex broadcast was just a few miles, as they hijacked local Channel 3 reception to reach a few dozen television sets. The live broadcast signal emanated from the first consumer video system, the Sony Portapak camera beaming live signals and a 1/2″ deck playing tapes, all routed through a custom console patched together with an assortment of surplus electronic parts. 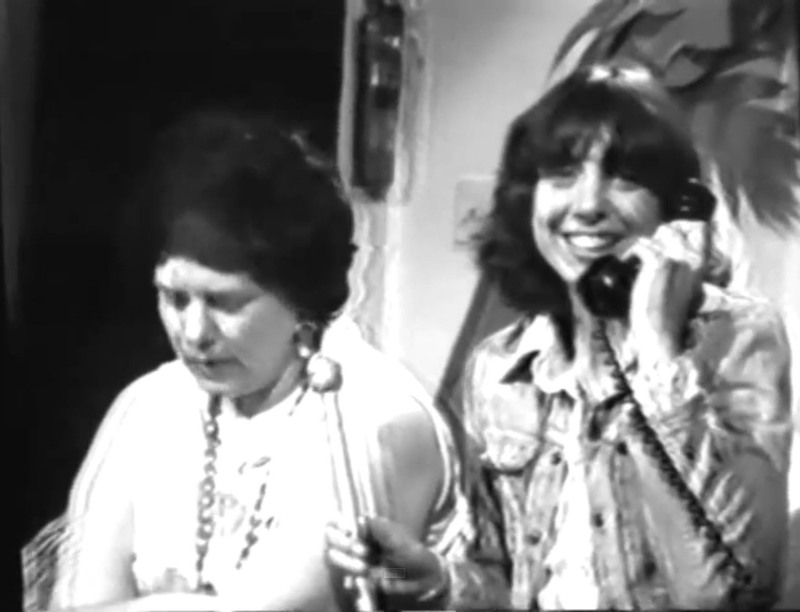 And not only were the Videofreex spiriting pirate tv, they also pioneered the idea of two-way television, using the telephone as a hybrid communications medium to activate and engage the viewing audience of Lanesville locals as participants in their avant-garde broadcast experiment. People gladly called in, reported on the crackly reception, critiqued the improvised programming, and told their stories of the rural everyday. This simple, almost banal exchange transformed the medium of television into a socially-interactive experience, or what I refer to as social broadcasting. Abbie Hoffman wanted to change the world by hacking the tv signals of Manhattan, disrupting mainstream network television, and disseminating radical alt-news to the people. However, Hoffman’s broadcast rant went much further than he could have ever imagined, because in the hands of the Videofreex, they defused the tyranny of centralized corporate tv and turned it on its head as an artists’ medium of social engagement. Their desire to Broadcast, without attacking anyone, simply and wondrously resulted in an autonomous broadcast community that rejected and remade the very nature of television. The repercussions of this quiet experiment was in so many ways more volatile, revolutionary, courageous, and life changing: such is the democratic power of the transmission to the people, for the people, and by the people.